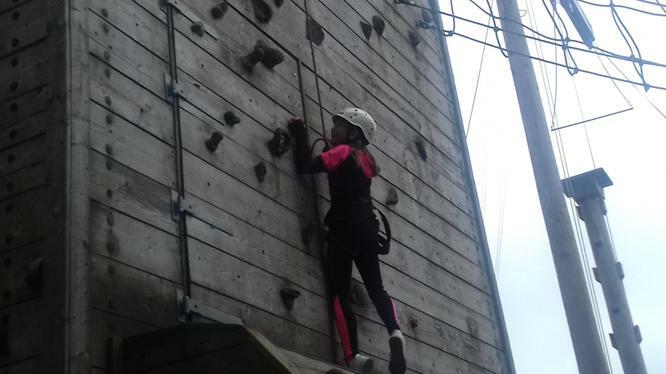 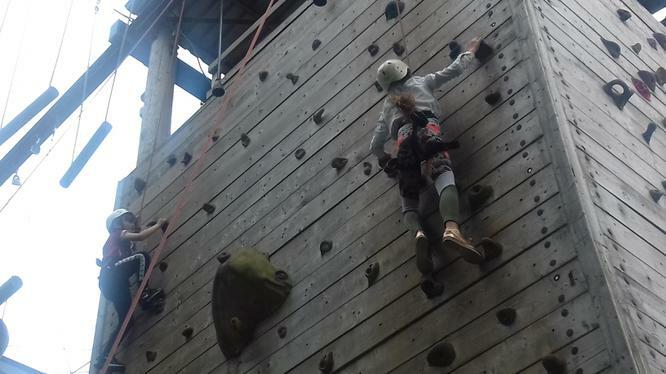 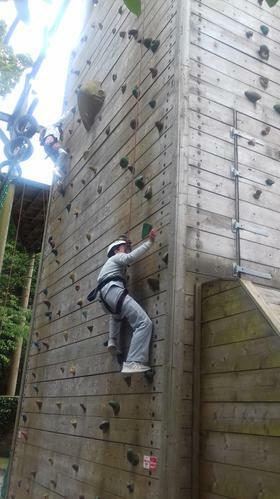 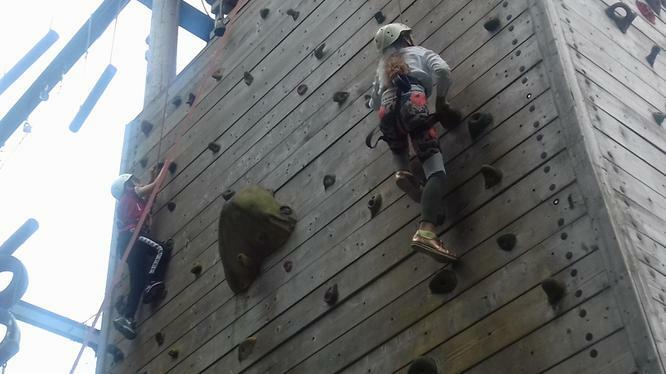 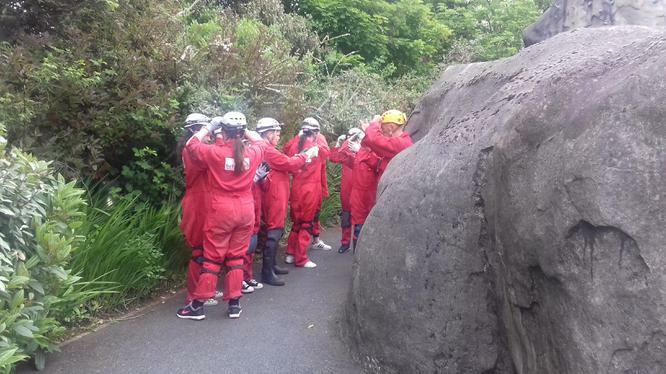 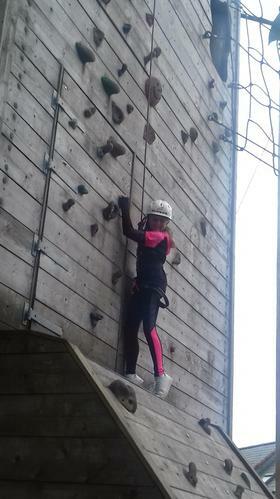 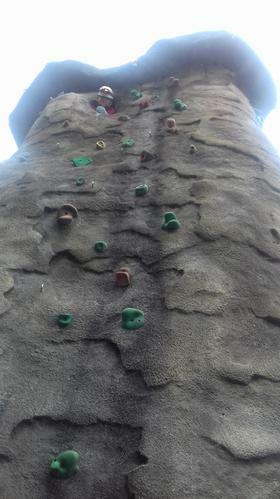 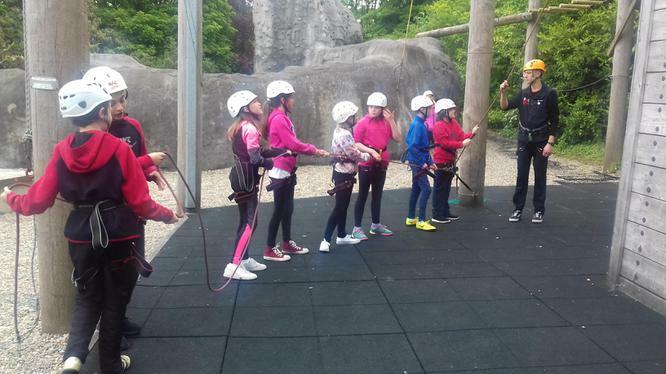 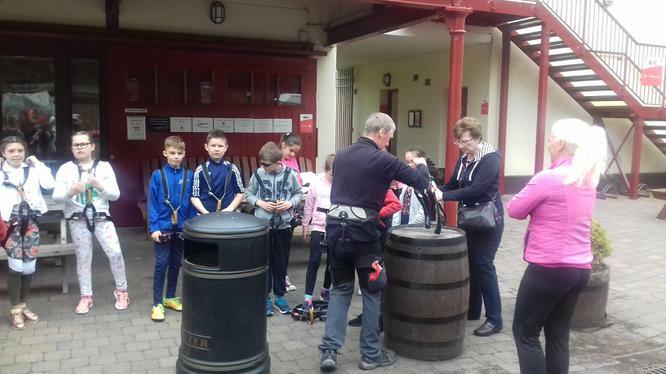 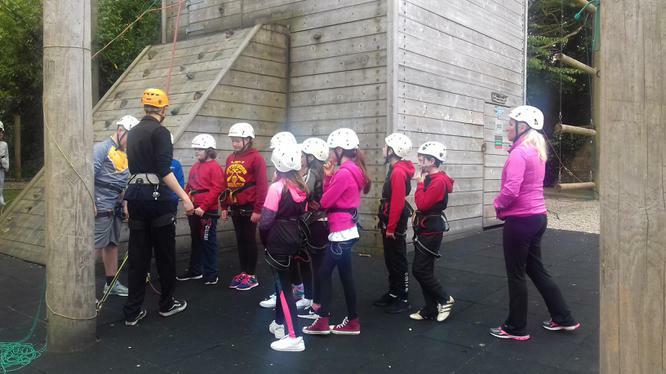 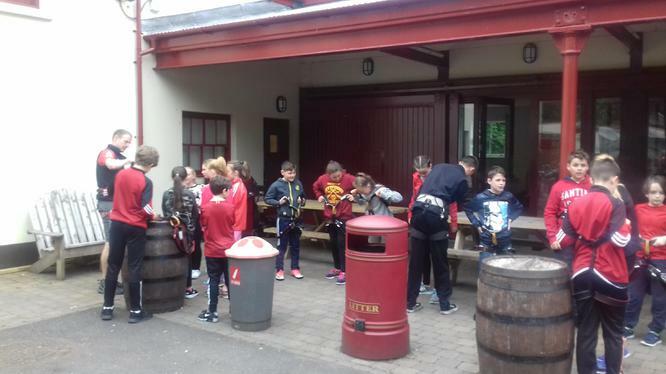 Our Year 7 pupils had an amazing day at Belfast Activity Centre. 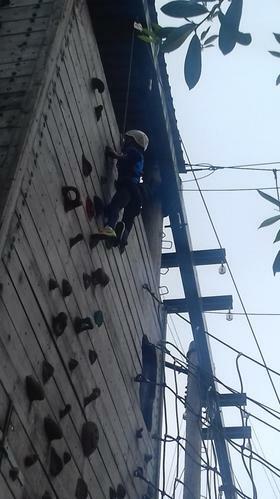 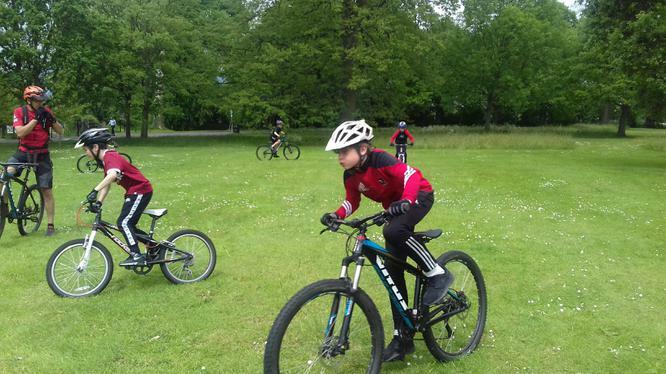 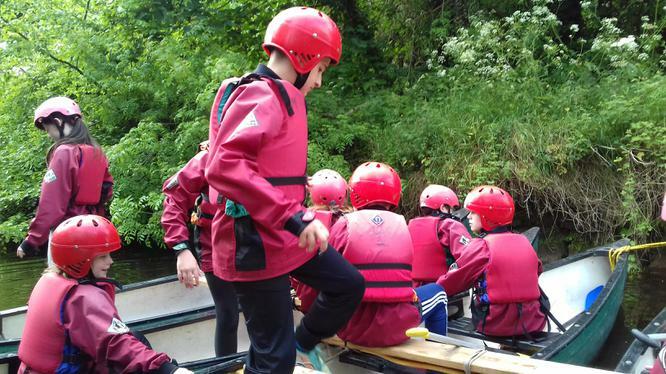 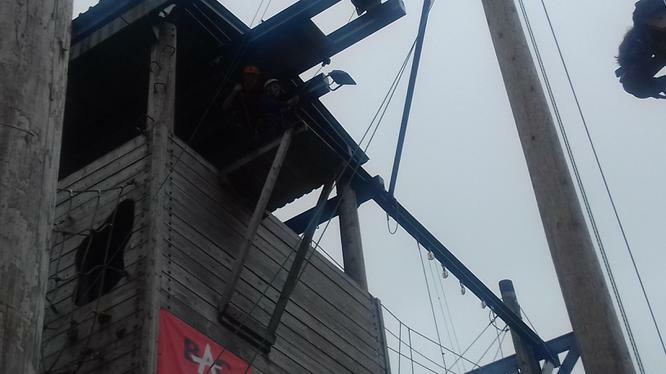 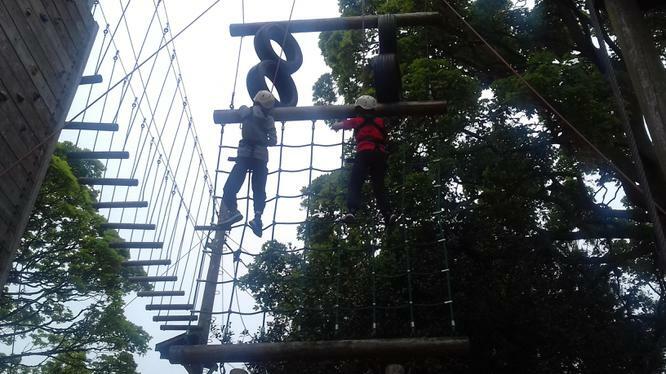 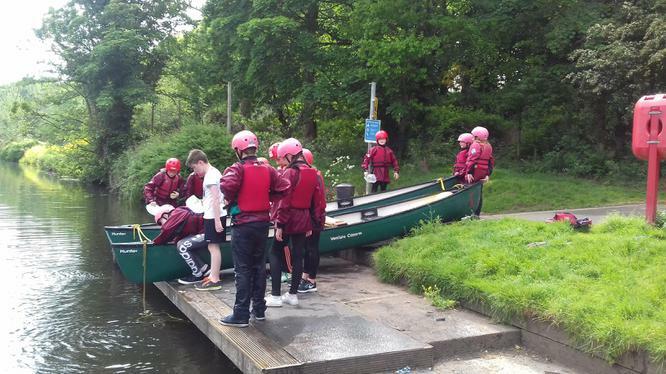 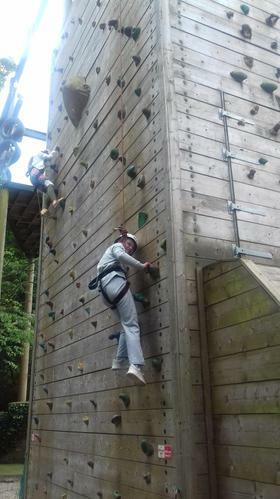 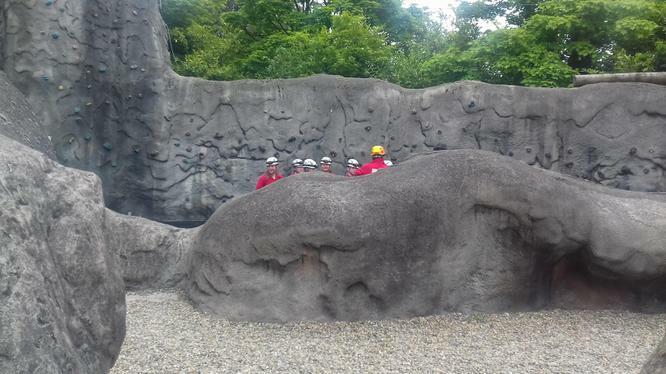 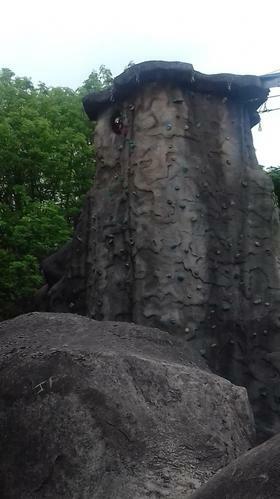 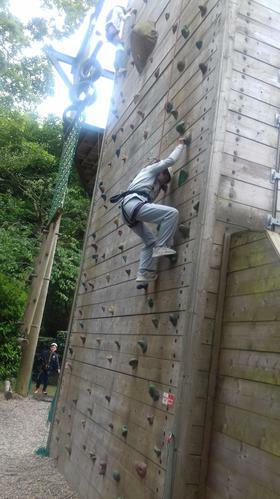 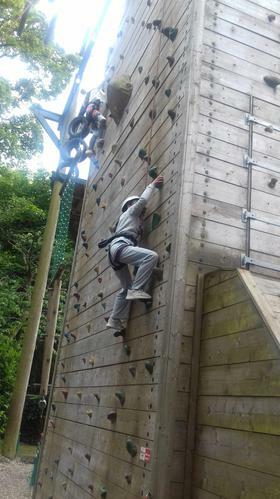 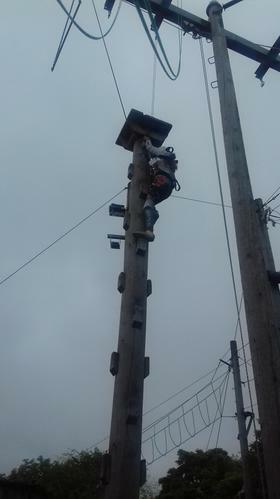 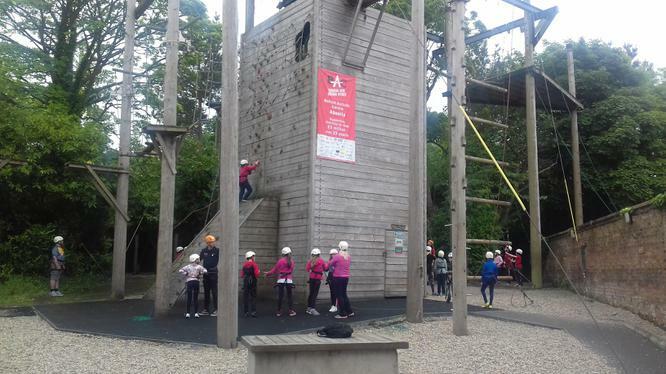 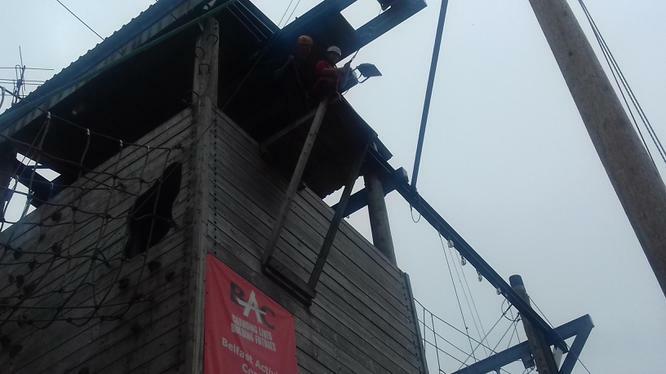 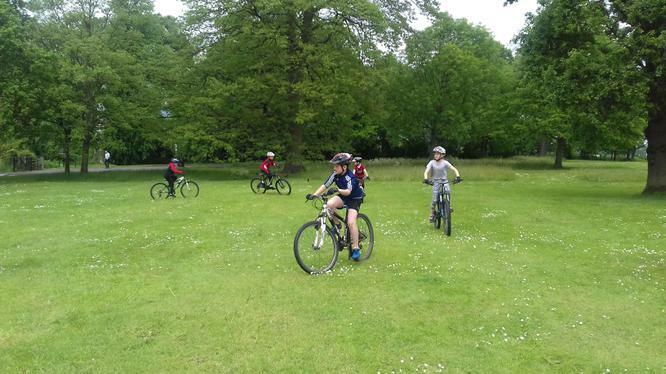 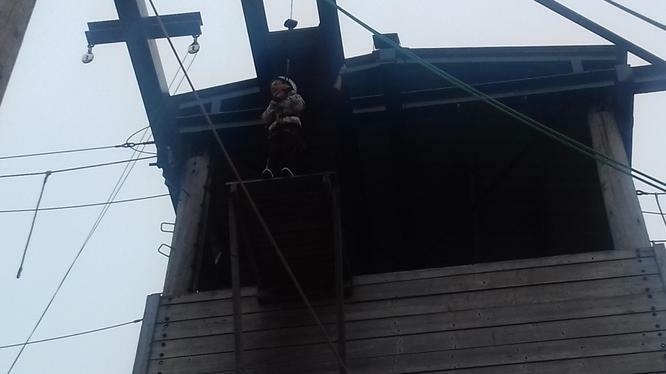 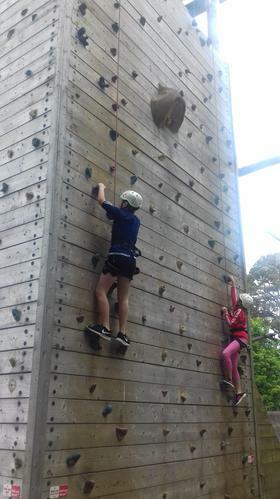 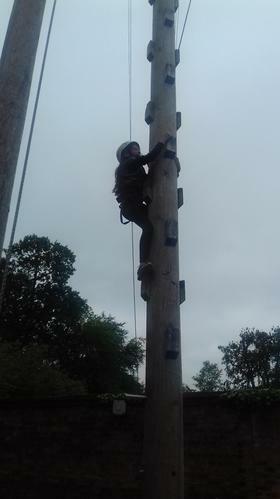 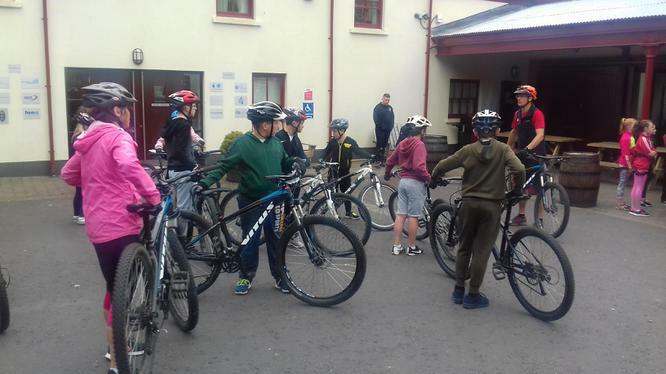 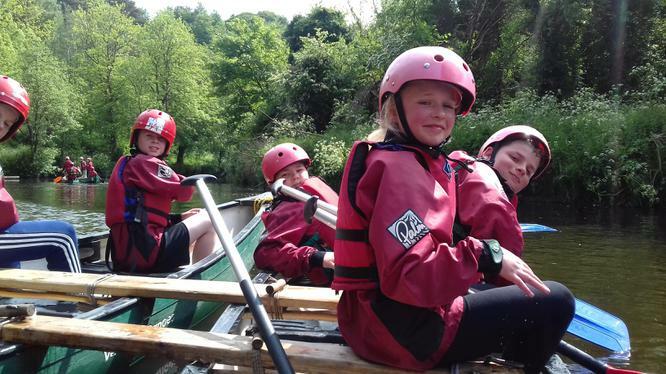 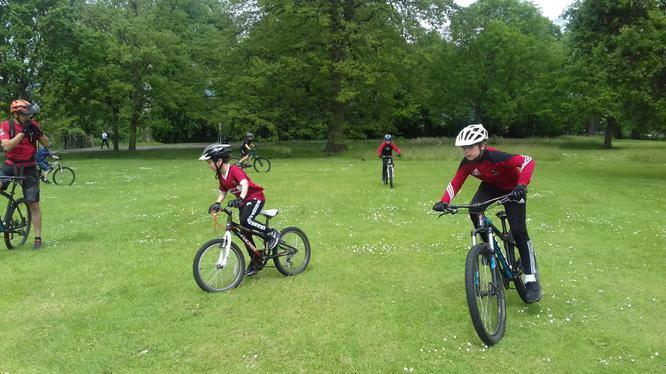 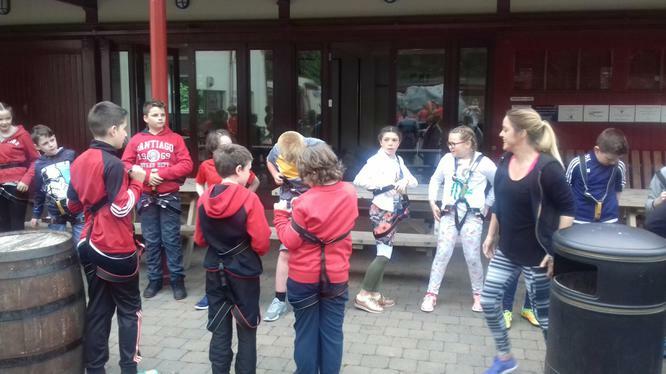 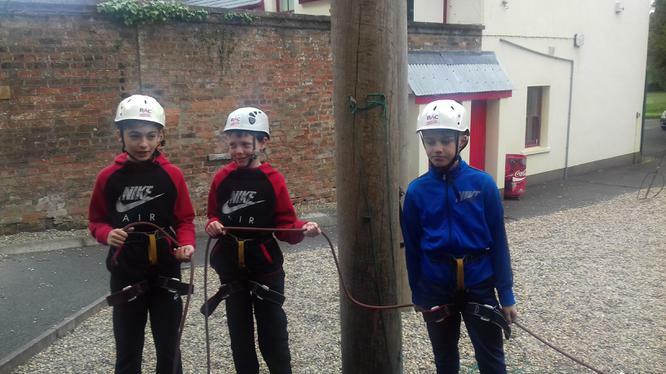 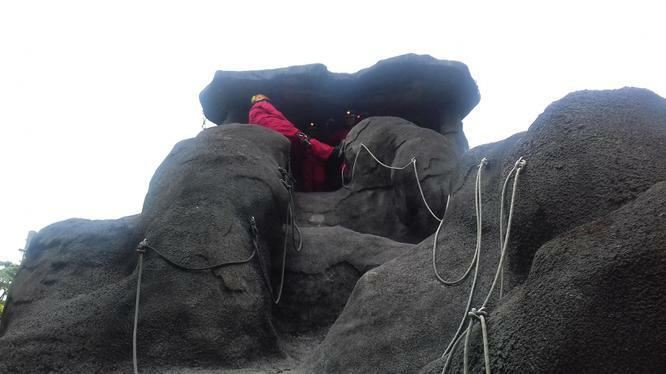 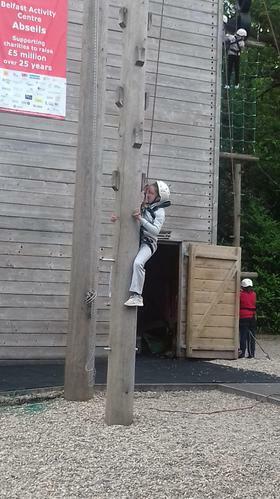 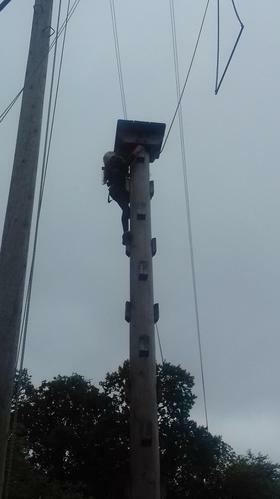 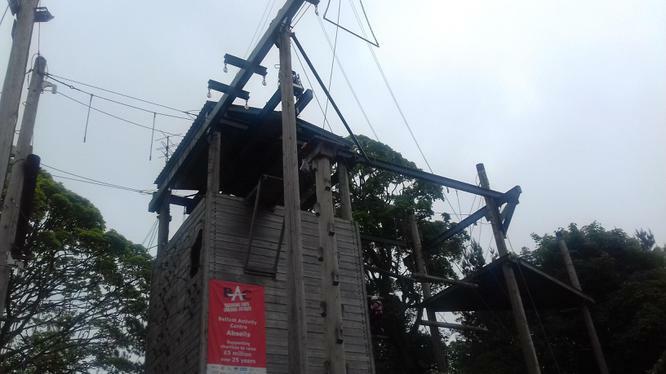 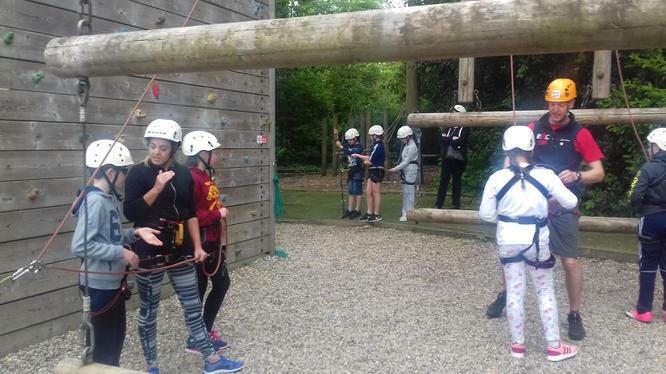 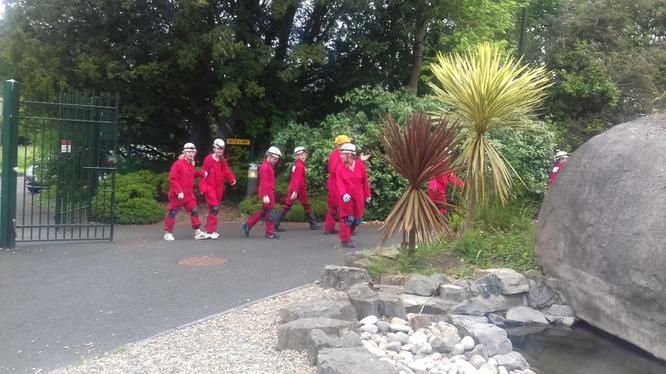 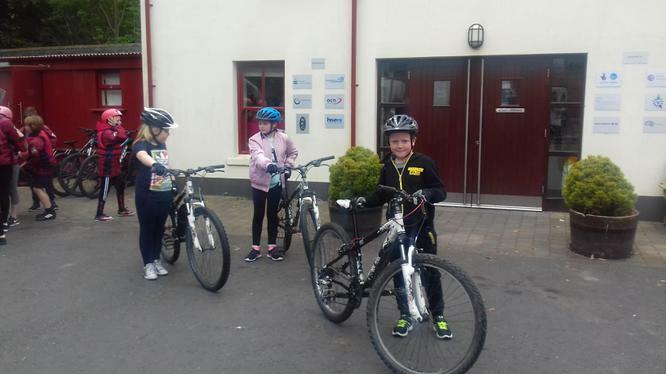 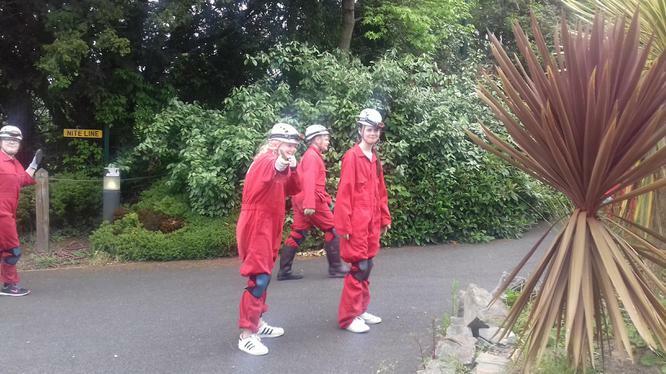 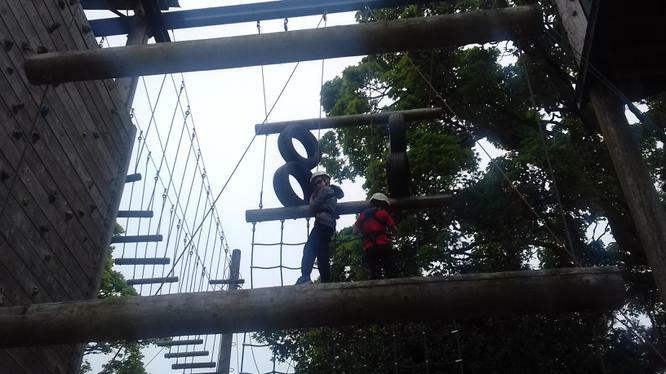 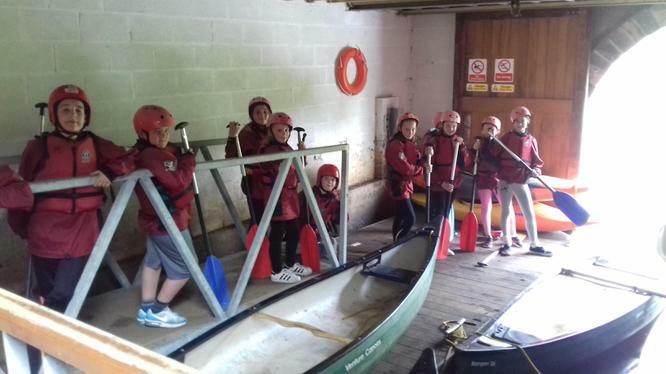 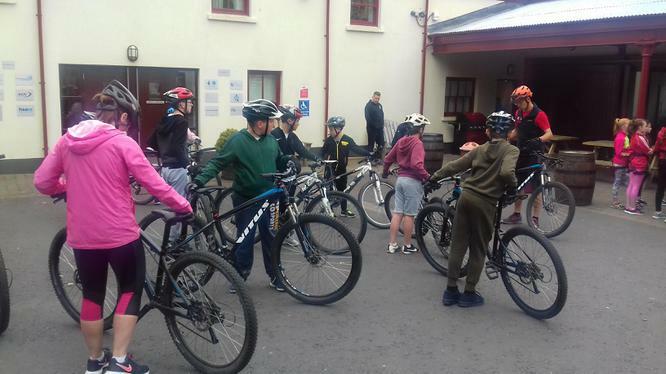 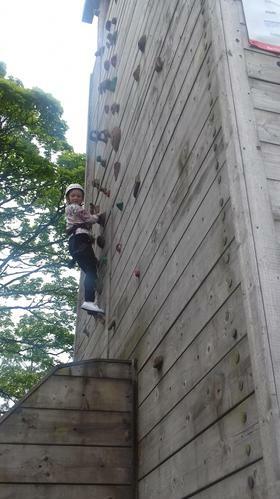 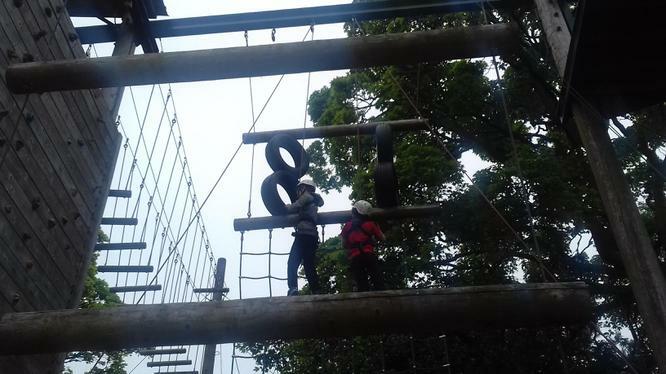 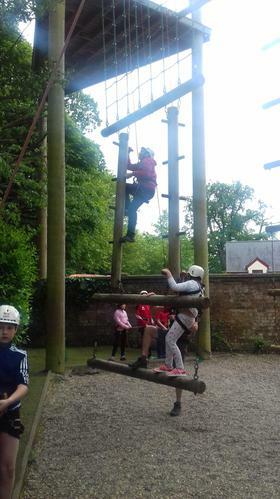 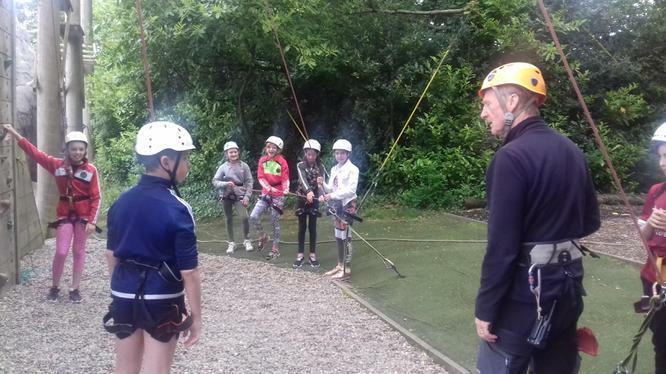 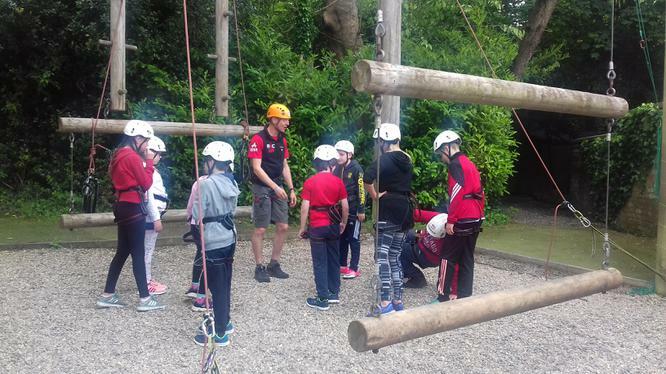 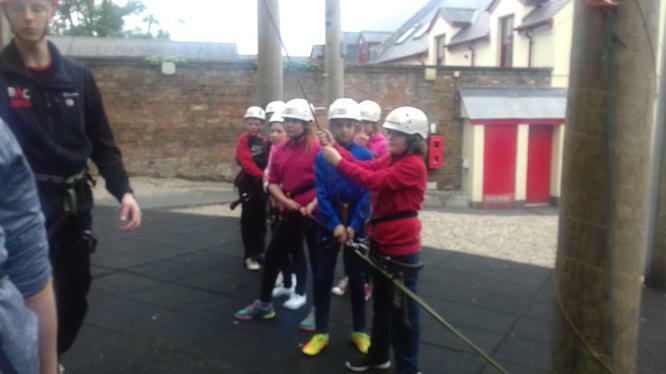 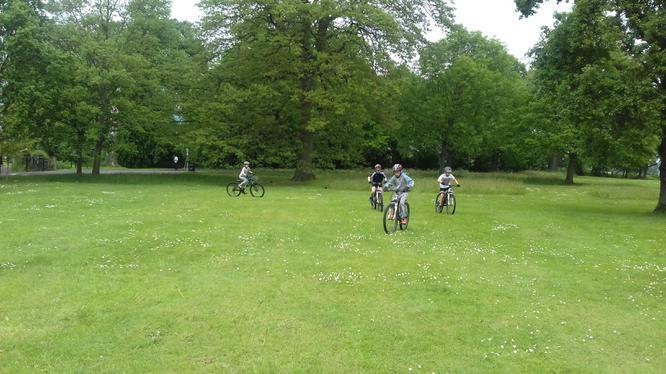 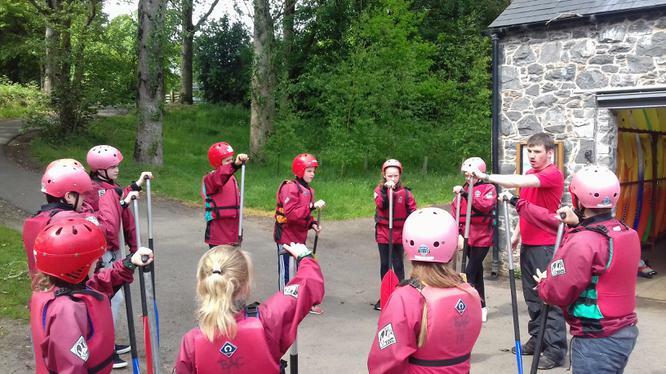 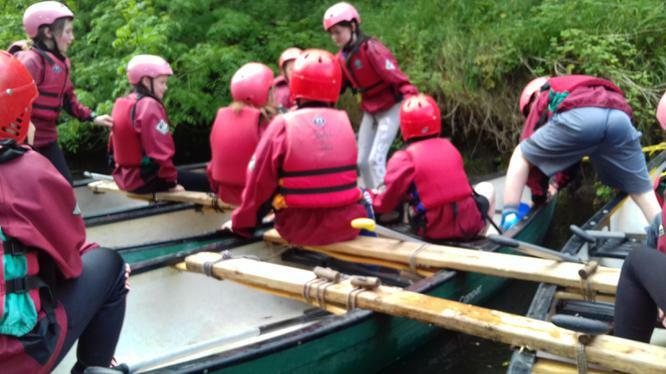 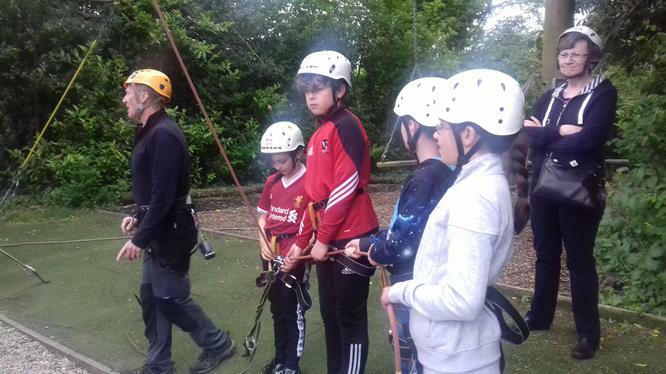 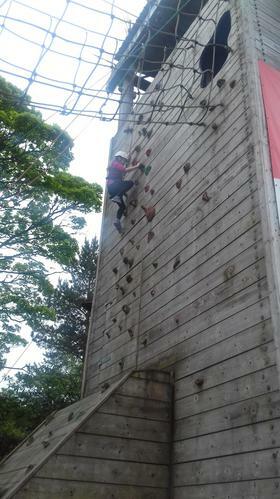 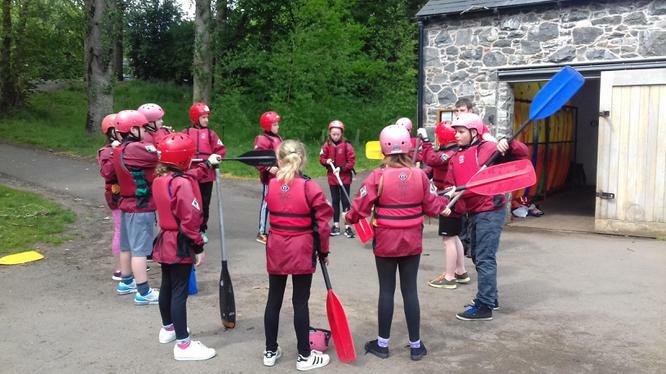 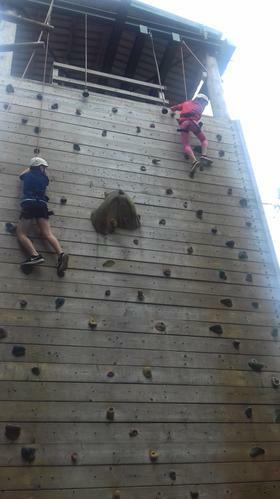 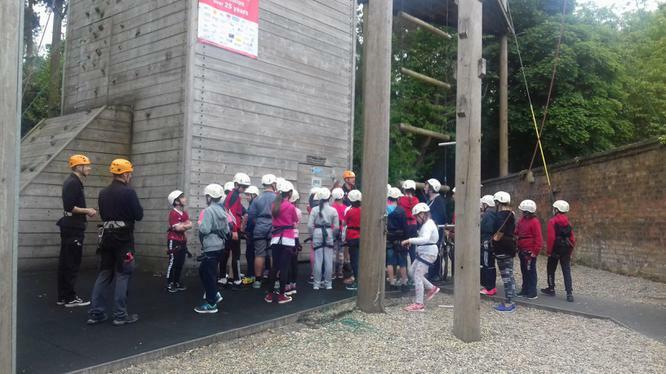 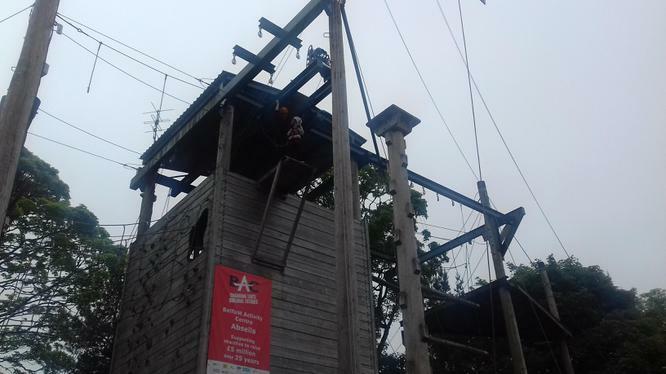 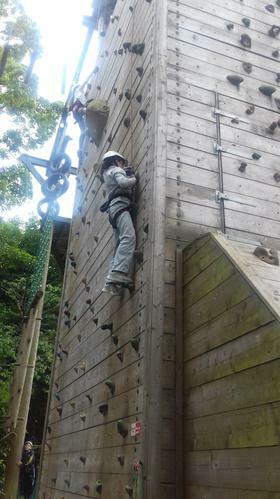 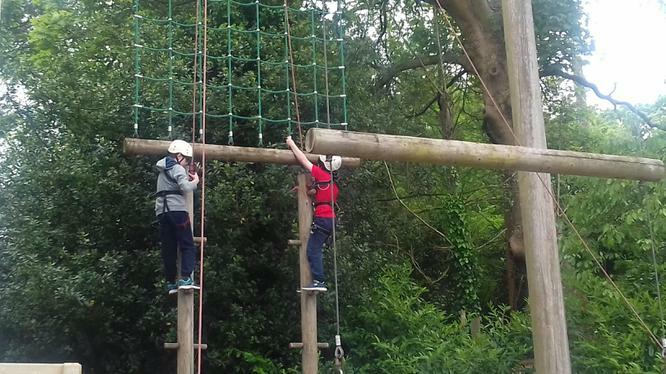 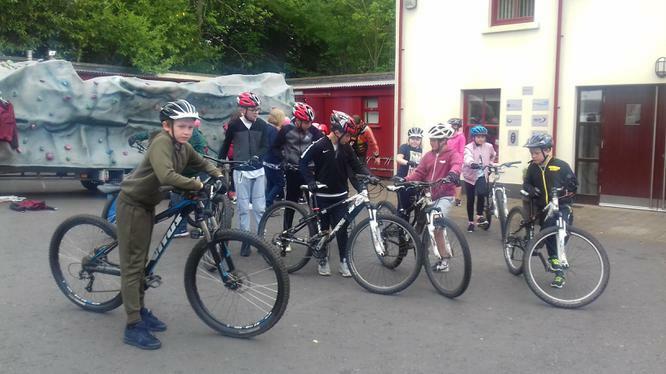 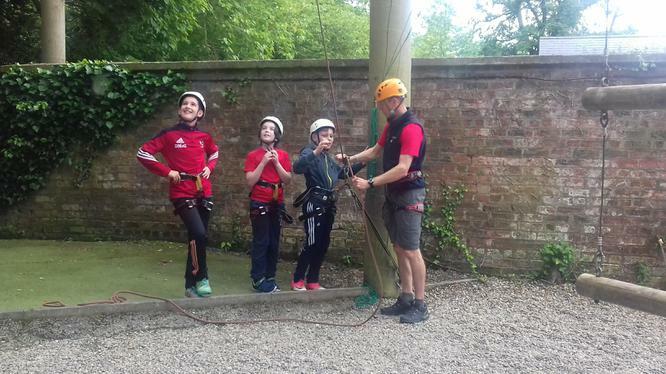 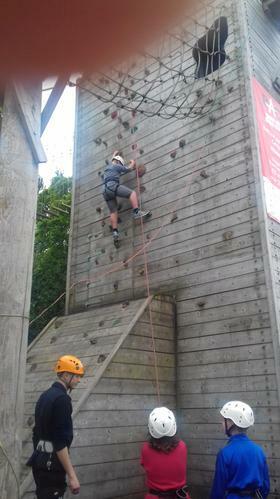 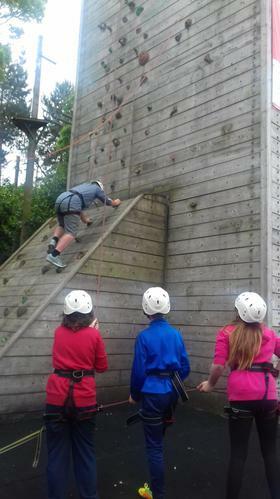 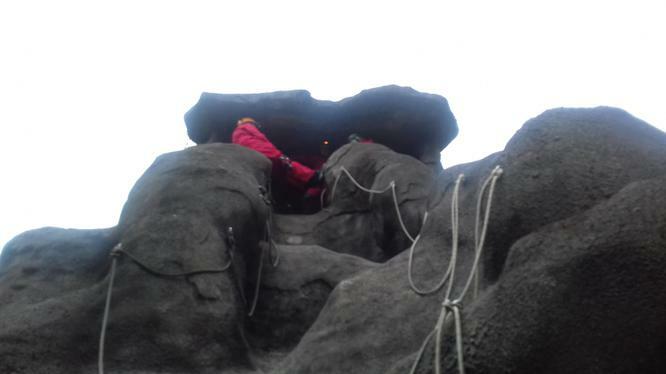 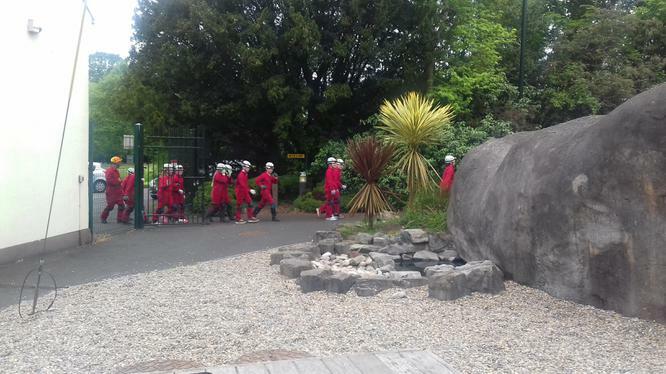 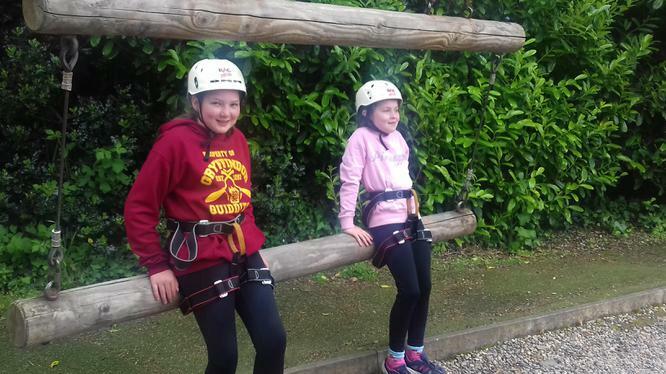 They took part in High Ropes, Canoeing, Mountain Biking, Caving, Archery, Team Building and Orienteering. 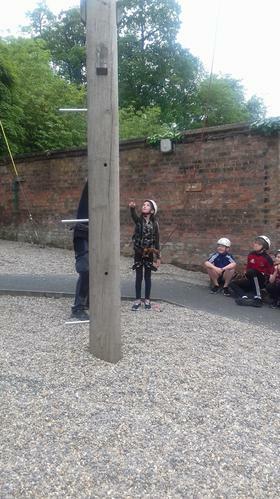 A great day had by all. 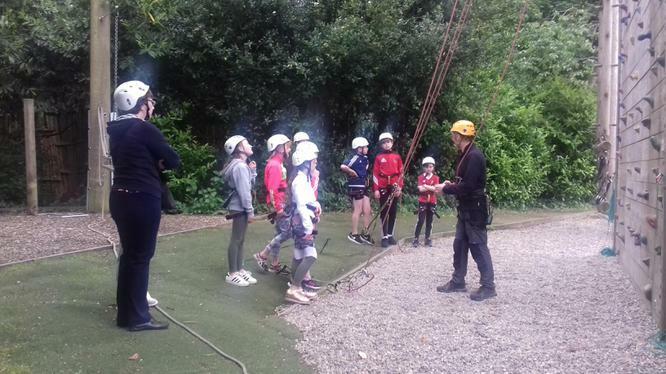 Many thanks to all the Year 7 team for organising the day.